Warren Ebert's Sentinel Property Group has completed the final sale of the retail asset portfolio it listed in 2017 for a combined total of $89.05 million. The assets include large format retailers at Ipswich in South East Queensland, Dandenong in Melbourne and Nowra in southern NSW. The property group, which manages more than $1 billion in funds, sold the Dandenong Home Quarter in Melbourne’s south east and the Ipswich Homebase to national property fund manager Primewest for a total purchase price of $68.75 million in late November. The Nowra House & Home asset was sold to a private investor for $20.3 million. 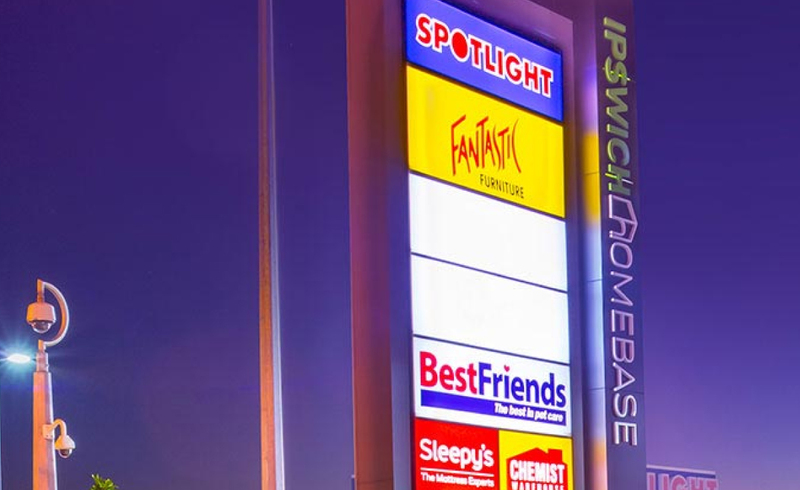 The Ipswich Homebase was the longest held of the three Sentinel assets, purchased in February 2013 for $23.5 million and sold for $36.25 million, achieving an internal rate of return of 26.76 per cent. “The large format retail sector continues to perform, particularly in high-growth, well-established locations such as Ipswich, Dandenong and Nowra,” Sentinel managing director Warren Ebert said.